Our work in Russia focuses on supporting the development of inclusive education for children with disabilities in Siberia. 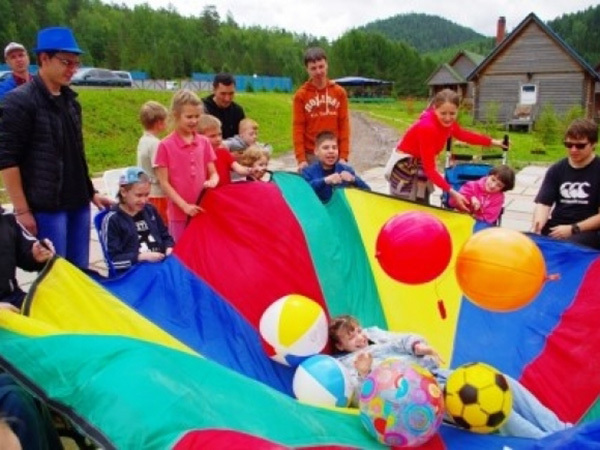 With support from the British & Foreign School Society, we implemented a pilot project 'Opening school doors for disabled children in Krasnoyarsk, Russia' in 2014. In collaboration with local partners, we worked with school teachers, social workers, parents and carers of disabled children and relevant non-governmental organisations to raise awareness and understanding of inclusive education and how it can be implemented. The interest and commitment galvanised through this pilot has inspired larger projects. In 2016 we were awarded a grant by the European Commission, with additional support from the British & Foreign School Society, to develop a larger initiative on inclusive education across four regions of Siberia: Krasnoyarsk, Novosibirsk, Tomsk and Altai. This 'Siberian Initiative for Inclusion' promotes the inclusion of children with disabilities through developing and strengthening partnerships between local civil society organisations, parents and local government in the four pilot regions. More information about this project can be found in the British & Foreign School Society's 2016 Annual Review. This can be downloaded below.